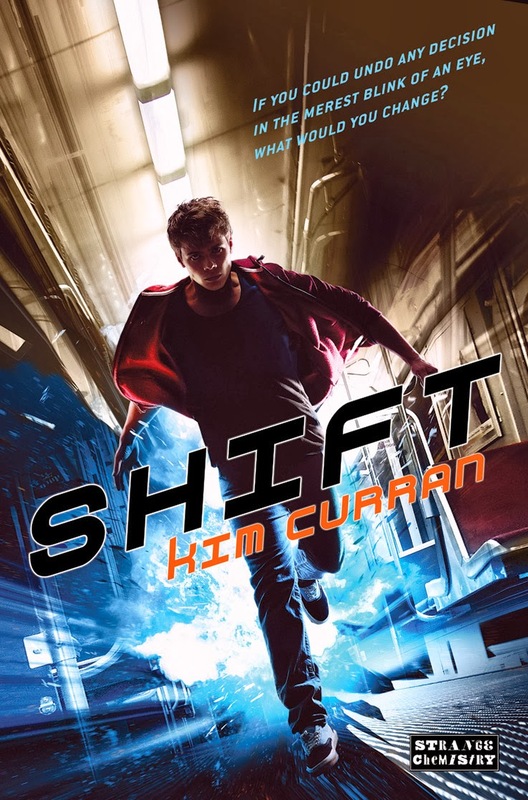 Two of the best Young Adult books I have read last year were Shift and Control by Kim Curran. I was completely mind-blown that I talked about these two A LOT. I shared it to my friends and insisted that they get a copy because I know they will love it, too--no questions asked. It's all over my Twitter feed and of course, on my blog. You can read my reviews, outfit inspiration and mixtape for Shift here and Control here. Anyway, as soon as I have received an email about Delete, the third book, I immediately feel excited to see it and share it to the whole world! Here it is! Like the first two covers, it is so intriguing and it somehow shows the transition of the series. It also looks darker and grim so I am definitely looking forward to read the third book! 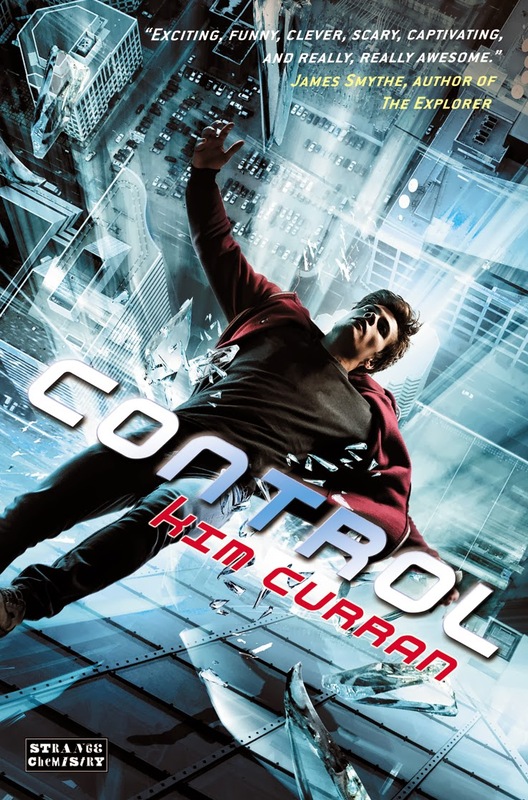 I also included Shift's and Control's covers for reference. 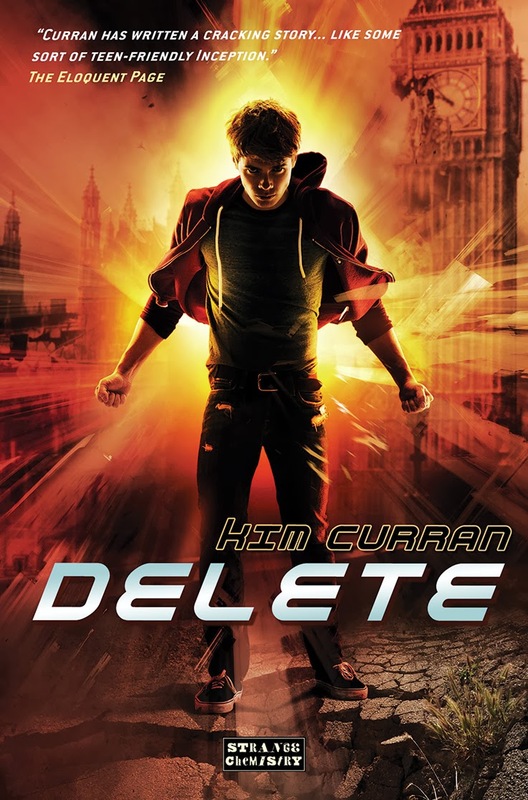 Delete will be published on August 2014. 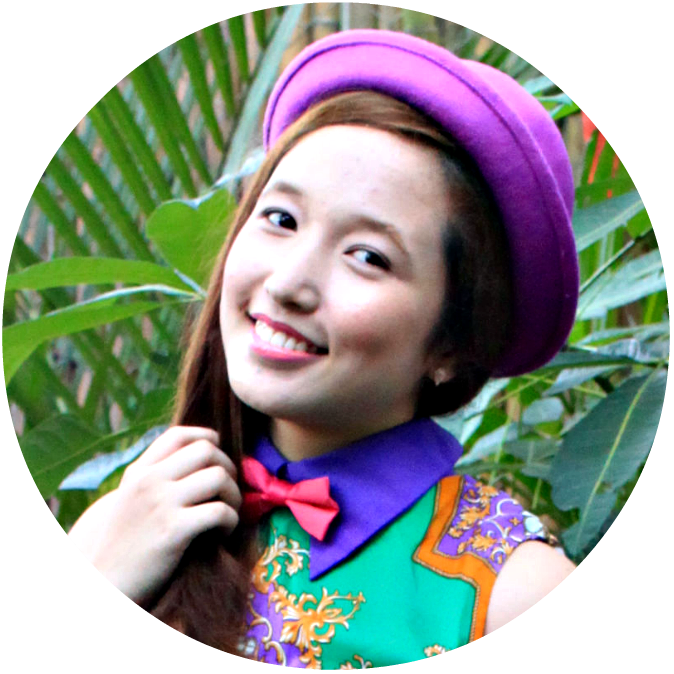 You're definitely missing out if you haven't read Kim Curran's creations. 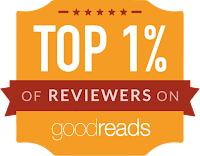 Be a happy bookworm and get yourself a copy! Romwe Botticelli's Venus Sweatshirt for $15.99!